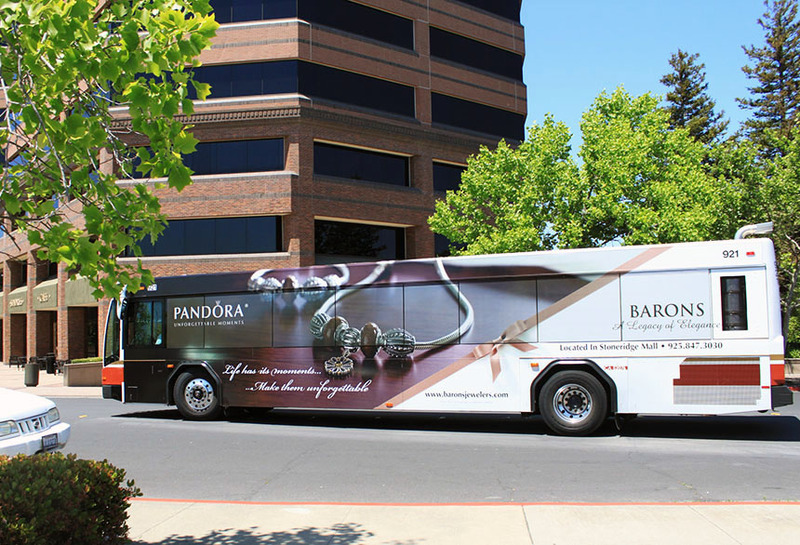 Pandora Jewelry ran this advertisement using Lamar transit. This full side display reminded consumers of their product and the importance of unforgettable moments. Transit advertising delivers high reach and high frequency brand exposure to advertisers.